Opened in 1900, The Grand is a beautiful and historic former music hall that has since been home to a cinema and a bingo hall. The striking red brick building on St John's Hill is now one of London's top nightclubs, with a high-ceilinged, galleried hall and a luminous dancefloor that you might expect to find in the most sophisticated West End music venues. The grand venue is ideal for a cheery, beer-soaked night with DJ sets accompanied by circus acts and live music from hot new artists. The venue also plays host to film nights, speakeasy swing events and even bingo with a party twist. Intentionally stupid bingo with ridiculous prizes. The resident DJs spin Disco, house, hip hop, R&B and more. A selection of songs from various films is performed by the choir from London. The resident DJs spin dance and party tunes all night. A show based on the film, Burlesque featuring Chad Michaels as Cher and Farrah Moan as Christina. Commercial pop by the Dublin-based four-piece group. 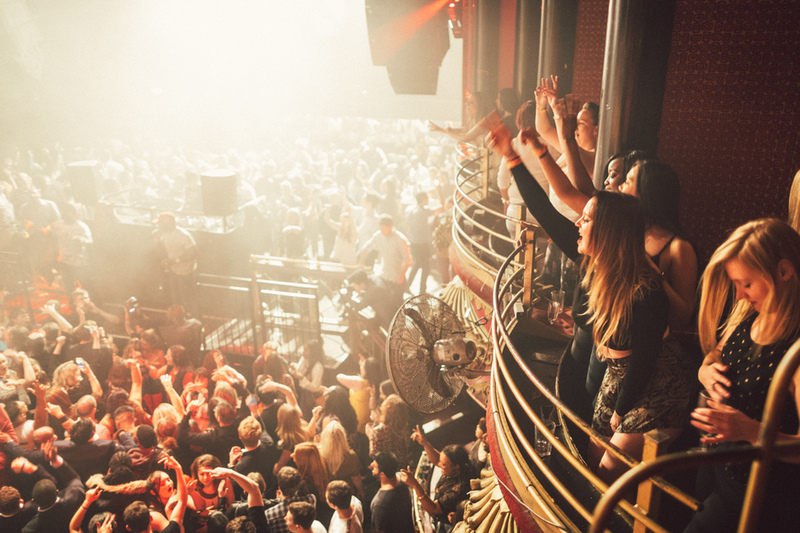 The Grand, Clapham clubs, bars, cabaret nights, casinos and interesting nightlife. What are the best dining options near The Grand, Clapham London? The Grand, Clapham gyms, sporting activities, health & beauty and fitness. The best pubs near London The Grand, Clapham. Where to have your meeting, conference, exhibition, private dining or training course near The Grand, Clapham. From cheap budget places to stay to luxury 5 star hotels see our special offers for The Grand, Clapham hotels, including DoubleTree by Hilton Hotel London - Chelsea from 81% off.